One of the many hurdles persuading those less-enlightened within any organisation is seeking to provide a better candidate experience by replacing physical ink with an eSignature on Employment Agreements and other forms. *The above paragraph is not intended to signal any individual person, department, or business out specifically. **The above italicised paragraph is a lie. If you are reading this; you know who you are. *Only some of the above are actual excuses made by the “risk adverse”. 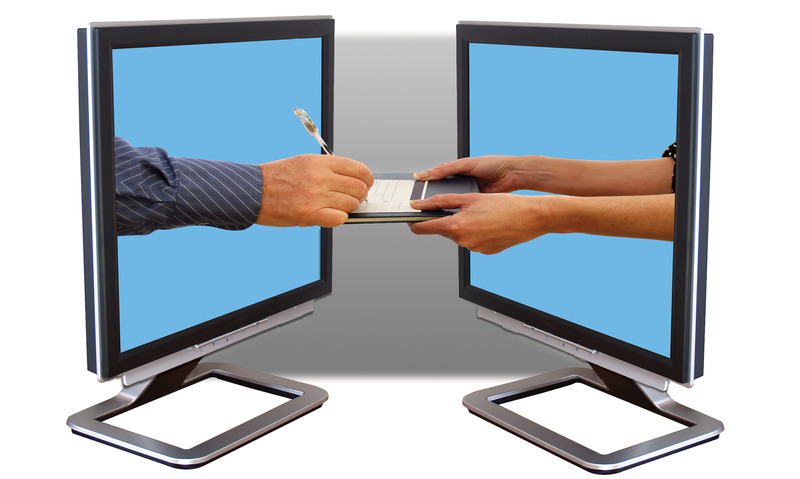 Linked here from HRM Online is a great article which (hopefully) puts to rest the “Can We/Can’t We” arguments for accepting eSignatures and moving more of our recruitment process online (in New Zealand at least). When it comes to electronic signatures, employers are perfectly within their rights to accept a computerised signature as a sign of an employee’s agreement to contractual details, Blair Scotland, partner at Dundas Street said. What is keeping you from accepting eSignatures from your new recruits? Or, if you are using eSignatures, what hurdles have you faced? Has this been challenged by any internal or external customers?